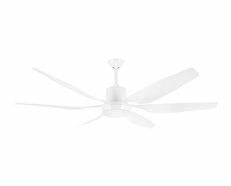 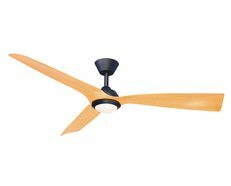 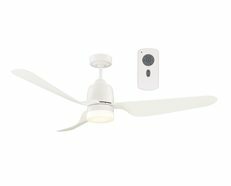 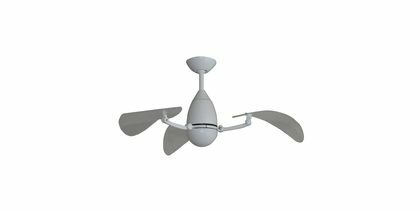 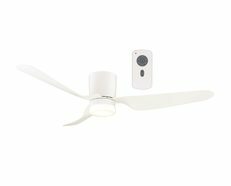 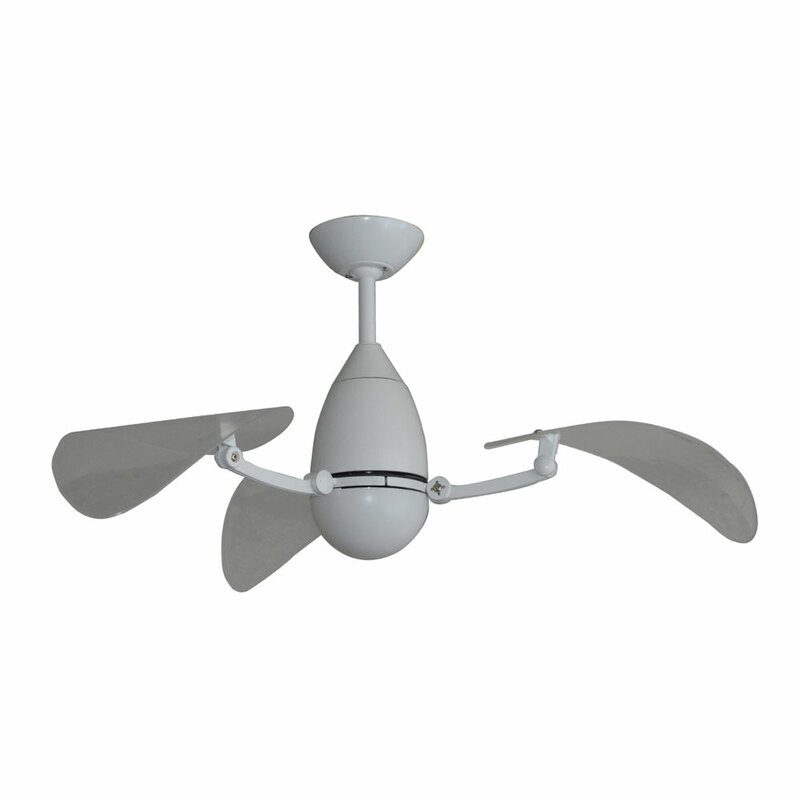 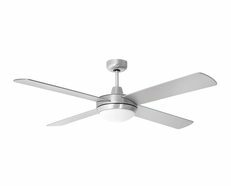 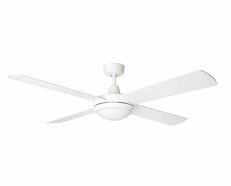 The Cruise ceiling fan is the perfect edition to your decor with its simplistic and chic design. Providing Australia with high quality, value for money products for over 50 years. 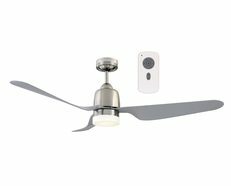 At MARTEC our focus has always been on providing our loyal customer base with the kind of high quality, value for money products that our brand name has become synonymous with over the years. 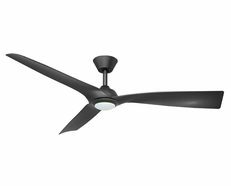 We’ve worked hard to achieve our standing in this competitive market and we continue to stay there thanks to our dedication to innovation, design, and development.